Early warning of potential flooding events indoors & outdoors. 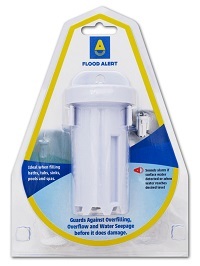 Sounds alarm when water reaches the desired level or if surface water detected. When filling pools, spas bathtubs etc, simply use the cord supplied to suspend the unit with its base at the desired warning level. Unit can also be installed at floor level using the mounting bracket supplied to detect encroaching surface water. Water resistant housing. Uses 1 x A23 Dry Cell Battery (Battery NOT supplied). 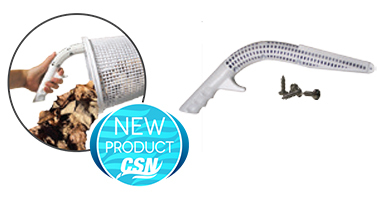 Ideal aftermarket water leveller for existing pools, spas and water features. Simply attaches to your garden hose. Easily moved on and off the pool. Mini unit ideal for small and above ground pools. 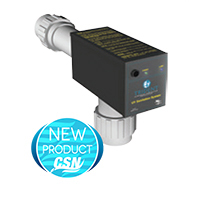 Features built in flow meter for easy flow adjustment, superior dial with 100% shut off. Mini has flexi connector and male threaded PVC adaptor. Ensures a continuous flow through the skimmer even when the basket becomes clogged. Allows owner to easily remove basket with putting hand into unknown “nasties” trapped within the basket. Fits most standard baskets (simply attaches with screws supplied). 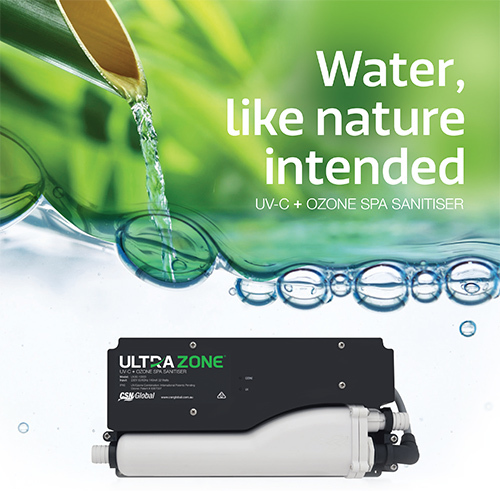 Uses the latest low pressure, high output UV technology to kill 99.9% of all bacteria that passes through the chamber without adding anything (chemical, ozone or otherwise) to the water. 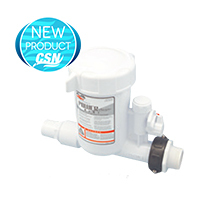 Dramatically reduces chloramine levels & chemical usage. Eliminate ozone off gas concerns. 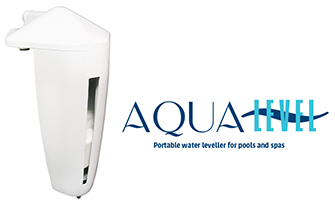 Removes chlorine odour caused by chloramines. Kills bacteria and viruses chlorine struggles to eradicate. An absolute must for commercial spas!